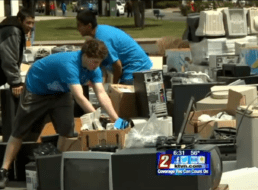 TechCamp 2015 Applications Now Available! 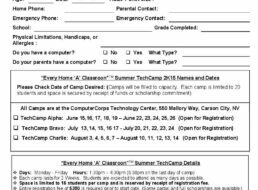 We have a printable flyer to pass on to friends and family that includes more information and an application for students for this summer’s TechCamps. Thanks for your interest!